Acoustic guitars come in a wide variety of sizes, from the extremely small travel guitars, to large jumbo guitars. The most important factors when choosing an acoustic guitar size are sound quality and playability. 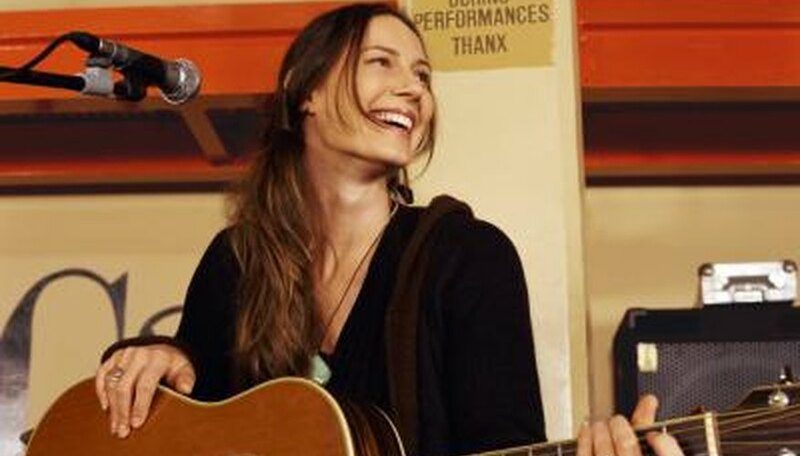 In general, larger instruments are louder and have deeper, more rounded bass notes, but smaller guitars are easier to play and easier to travel with. Travel guitars are the smallest acoustic guitars you can buy. They are often shaped strangely to accommodate easy travel. This type of guitar usually weighs three pounds or less. Travel guitars tend to have a thin sound, but they are ideal if you travel a lot, and want to take a practice guitar with you. Because of their size, travel guitars tend to be cheap. 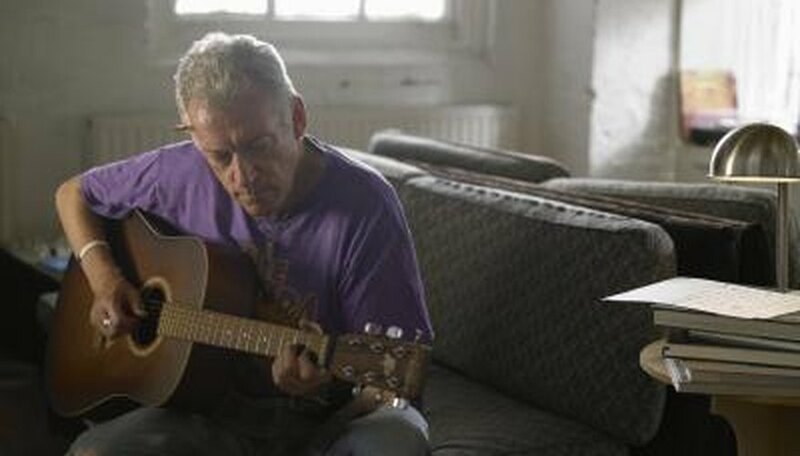 Half- and 3/4-size acoustic guitars are also very small guitars. These guitars are small because they are designed specifically for children. 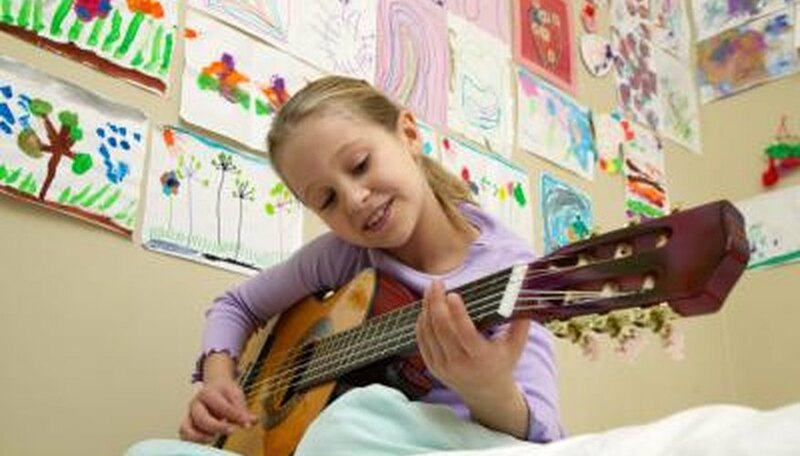 Mini guitars are quieter than full-sized instruments, but they are also less expensive. Classical (nylon stringed) guitars tend to be smaller than most of their full-sized, steel-stringed brethren. In general, these guitars are between mini-guitar size and concert guitar size, but there are many different classical guitar sizes. 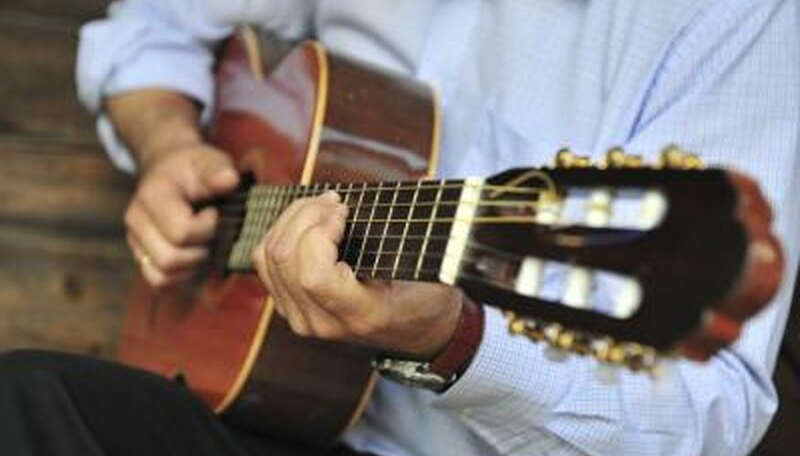 Classical guitars tend to sound warm and soft. As their name implies, classical guitars usually used to play classical music. The price of classical guitars varies depending on brand name and quality of the instrument. 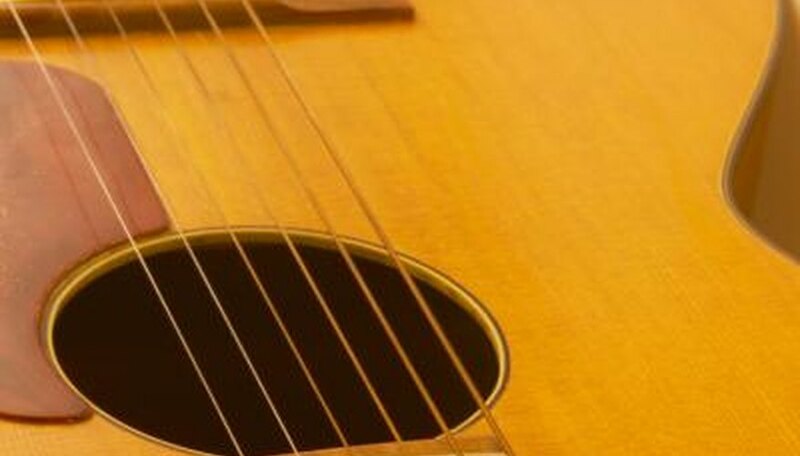 Grand concert-style acoustic guitars are slightly larger than the concert style. The actual body shape is slightly different as well. The major difference between concert models is the overall volume of the instrument. Grand concert guitars tend to be louder (and more expensive) than concert guitars. Grand concerts are considered 00 guitars by Martin. 00s are 4 1/8" deep, 18 7/8" long and 14 5/16" wide at their widest point. Non-Martin concert-size guitars are very similar to these sizes. Auditorium-sized guitars are similar to grand concert-sized guitars, but they are even larger. The body on auditorium guitars is thinner than dreadnoughts and other larger guitar types, thus accentuating the higher-end tones instead of the bass notes. There are variations on this size guitar, including the grand auditorium and orchestra model. The main differing factor is the length of the bodies. Again, prices on these guitars can vary greatly. Auditorium guitars are numbered 000 in Martin's numbering system. 000s are usually 4 1/8" deep, 19 3/8" in body length and 15" wide. The dreadnought body style is the most popular modern guitar style. Dreadnoughts are large guitars that have strong bass tones and excellent sustain. Because of the size of these guitars, they tend to be quite loud. The size of these guitars makes them potentially difficult for smaller people to play. Dreadnoughts (D in Martin's system) measure 15 5/8" wide, 4 7/8" deep and 20" in body length. Guitars not made by Martin may not be these exact dimensions, but they will be very close. Jumbo guitars are the biggest regular-production-model guitars. This type of guitar produces a loud, powerful sound. Sometimes, the term dreadnought is used synonymously with jumbo, that is not technically correct. Jumbo is the largest of the guitar types. This type of guitar is ideal for a player with a very strong strumming style. 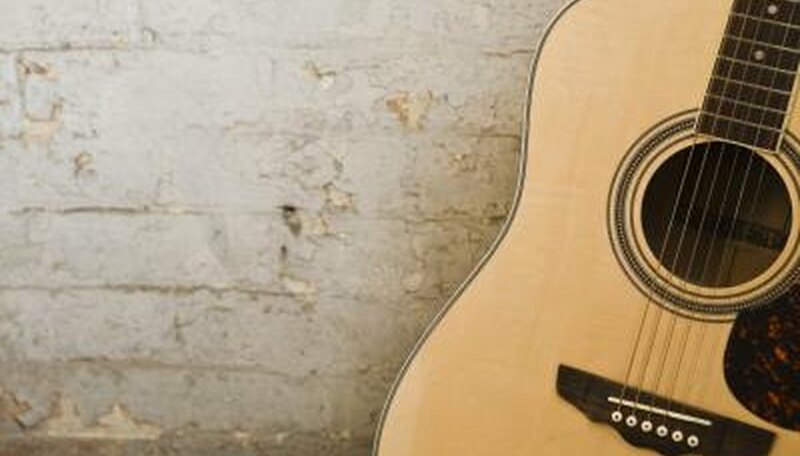 Jumbo guitars tend to be a little more expensive than smaller guitars simply because of their size, but the price is affected by many different factors. The defining feature of Gibson-style jumbos (the most popular of the jumbos) is their 17" width.